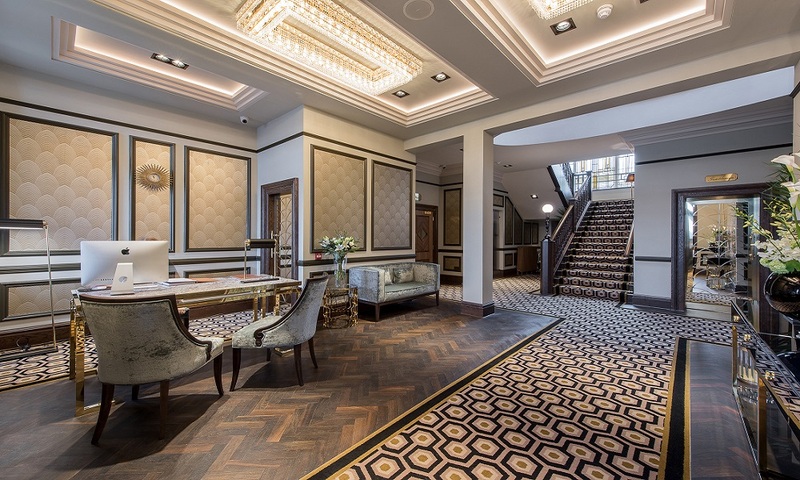 With ambitions for an intimate and luxurious hotel and wedding venue, the interior of Glasgow’s Boclair House Hotel has been transformed with a masterclass in restorative interior design including bespoke carpets from Wilton Carpets Commercial. 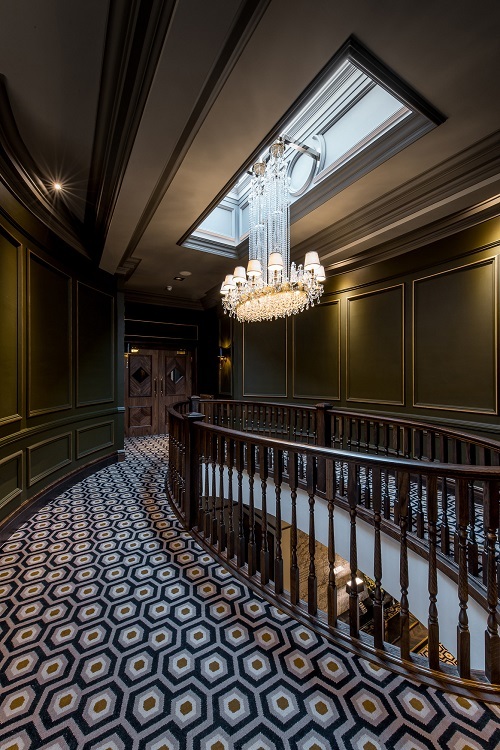 Built in 1890 in the Gothic Tudor style, Boclair House had been stripped of its original interior features and converted to partitioned offices yet, under new ownership, is now resplendent as one of Scotland’s most luxurious destinations. 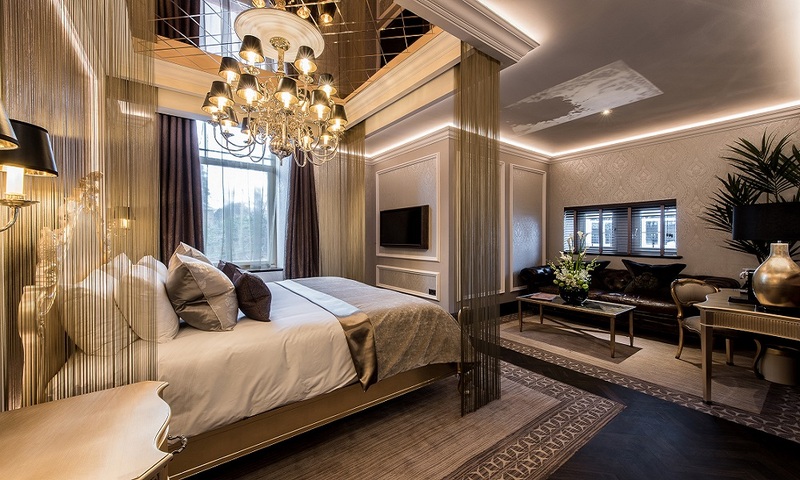 Commissioned by owner, Manorview Hotels, interior and architecture practice Space I.D has without a doubt created a wonderfully bold sense of opulence and decadence, celebrating the building’s Art Nouveau heritage and stylish glamour of the latter Art Deco period. 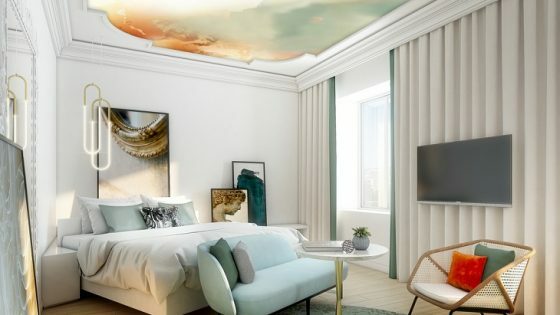 Carpets from Wilton have been instrumental in creating the atmospheric interior, fitted right throughout the hotel in an array of truly stunning designs bringing individuality, glamour and wondrous comfort perfectly in keeping with the unapologetic luxury of Boclair House. 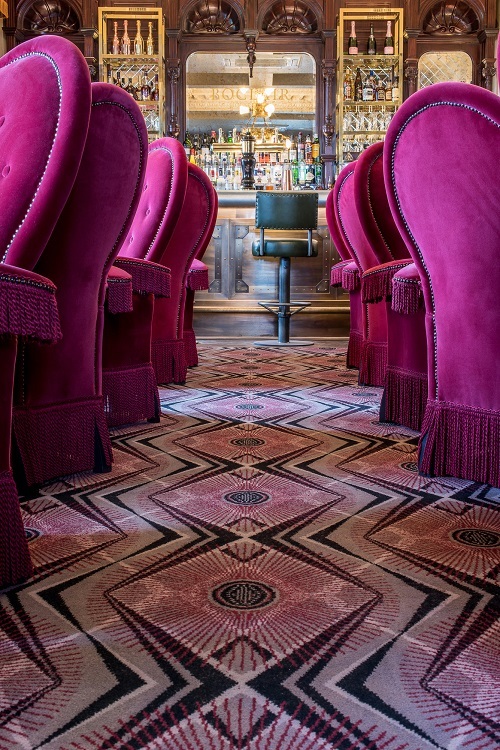 Working closely with Wilton designer, Sam Dean, carpets have been created for the public areas, function rooms, bar, restaurant and bedrooms of the hotel. 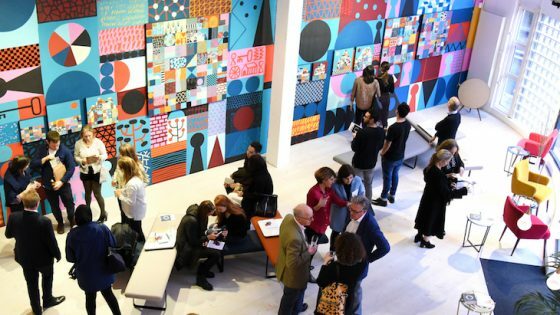 A hexagonal motif in hues of gold and black used in corridors and on stairways is joined by a radiant geometric in tones of charcoal and ruby in the bar and restaurant. In the function room a controlled and simplified damask is given a huge sense of scale, working as a feature on large area rugs throughout. Area rugs can be found elsewhere in Boclair House as Space I.D has used herringbone parquet as borders to runner-style carpets in corridors and as frames within bedrooms. 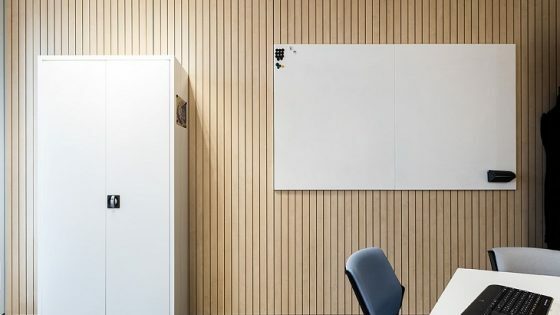 Not only looking incredibly elegant and as if an original feature, these borders and frames provide a visual break between the strong carpet designs. In bedrooms, a multitude of more relaxed style references have been used, a stone hued stria panel bordered with a simple triangular motif in contrasting tones creating a sense of individuality. 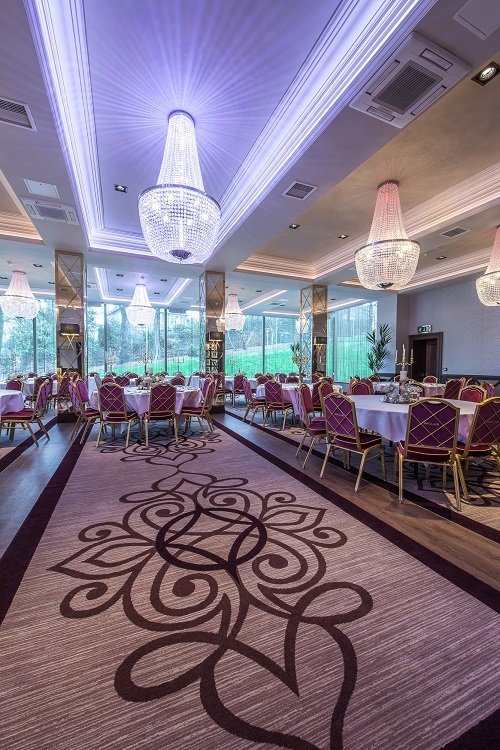 “The design experience was highly rewarding as we had total freedom and with Manorview Hotels long history with Wilton Carpets Commercial, we knew we were in good hands when it came to creating carpets that reflected the luxury, intimacy and individuality of this delightful building,” conclude the team at Space I.D. Some 750 square metres of bespoke woven Axminster in a highly durable nine-row quality have been used throughout in a blend of 80% wool and 20% nylon. 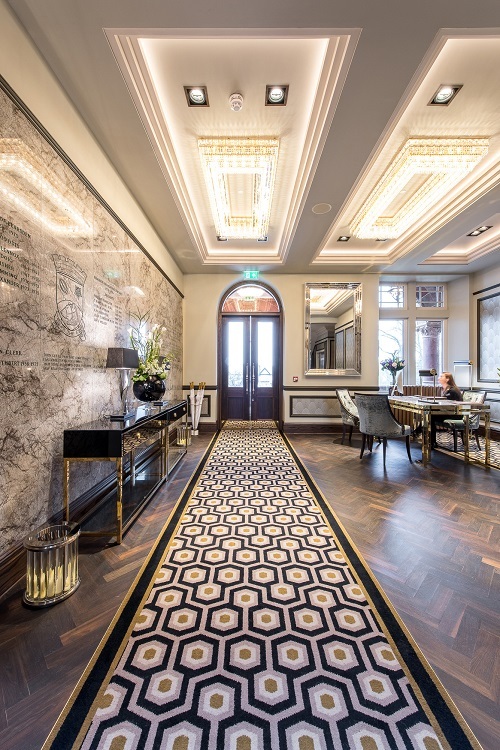 Made in Wiltshire with exquisite attention-to-detail, the carpets will provide Boclair House Hotel with a long serviceable life and lasting appearance.